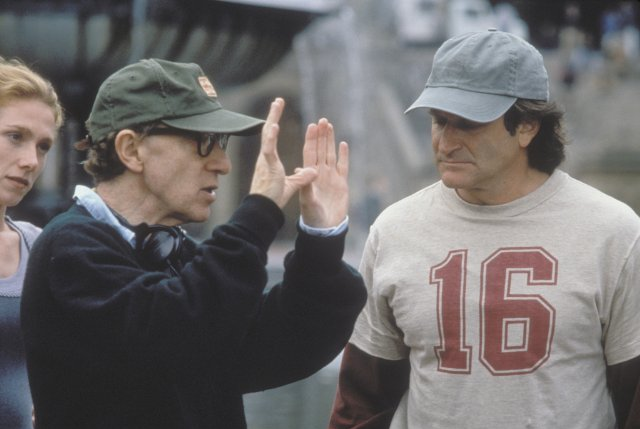 Filming has recommenced on the 2015 film written and directed by Woody Allen. After a very public couple of weeks, the production has moved to be quite secretive – although we have some details. The week was spent in Providence, Rhode Island. The week started with filming in Princeton Avenue. Production also moved to the East Side of Providence. In particular, The Hope Club on Benefit Street. The Hope Club is very close to Brown university. It seems likely that this story of ‘professors’ will be based in the university. They also filmed along South Water Street. We definitely have reports of people seeing both Joaquin Phoenix and Emma Stone. We have confirmation of the serious tone. We reported that the new film is a murder mystery. 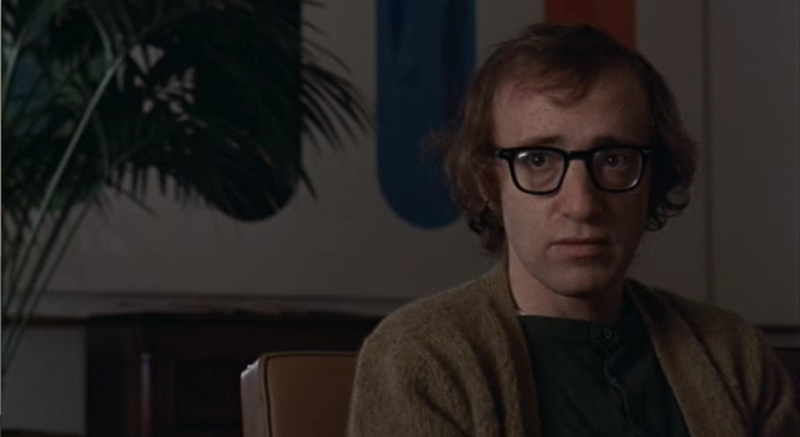 Chicago Sun-Times, in their story about Allen, have described the new film as a ‘serious-ish drama’. We also have confirmation that Darius Khondji is back on board as cinematograher. He is getting raves for his work on Magic In the Moonlight. Symposium books tweeted that the production bought some books for the film. The Jamestown Press also reports the filming could move to Beavertail State Park. Finally, many outlets are reporting that Parker Posey and Jamie Blackley have joined the cast. They are the two other actors we revealed weeks ago, and without citing sources, it’s old news for our readers (and they might have just got it from reading our site). Surely there is more casting to come. But as they have not been asked to take it down, we will take this as a confirmation. We will keep you up to date with as much 2015 film news as we can gather! Can’t wait for the film!